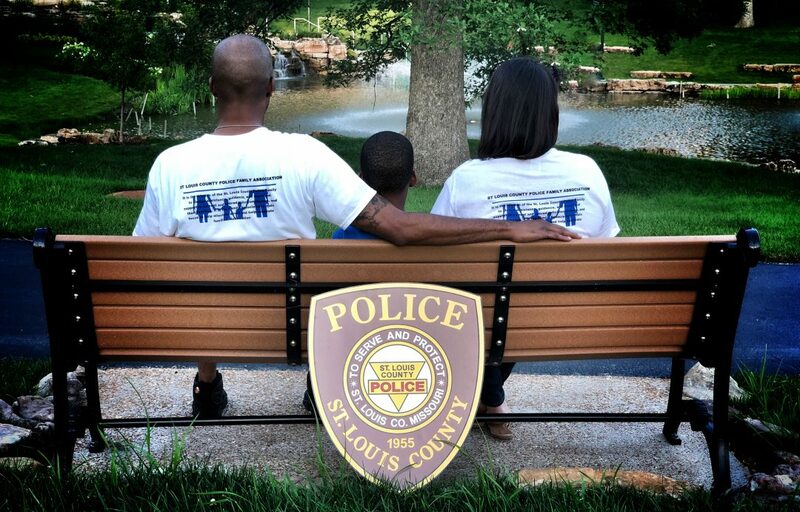 The St. Louis County Police Family Association welcomes you! Keeping connected with our members and providing them with support through good times and bad is what we are here to do. 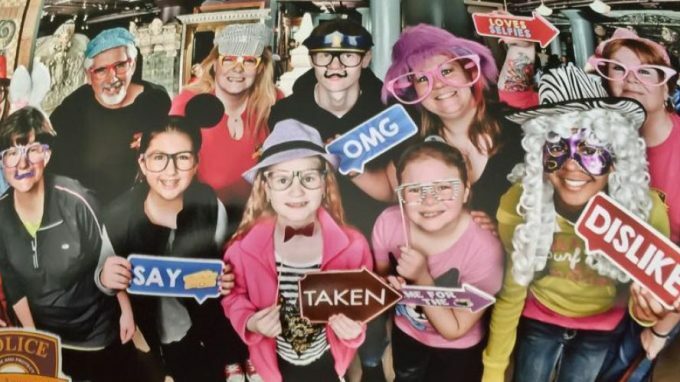 One of our main goals is to provide officers and their families with exclusive fun and safe events for them to enjoy. Some are fundraising events, but most of them are completely FREE! 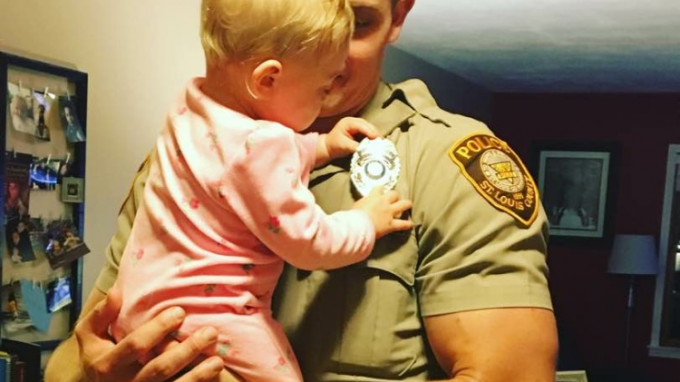 We know how stressful police work can be on the officer as well as everyone at home. Providing the chance to get out and have fun is just one of the many ways we provide an opportunity to relax and enjoy life off duty. Unfortunately there are sad circumstances that arise in any family. 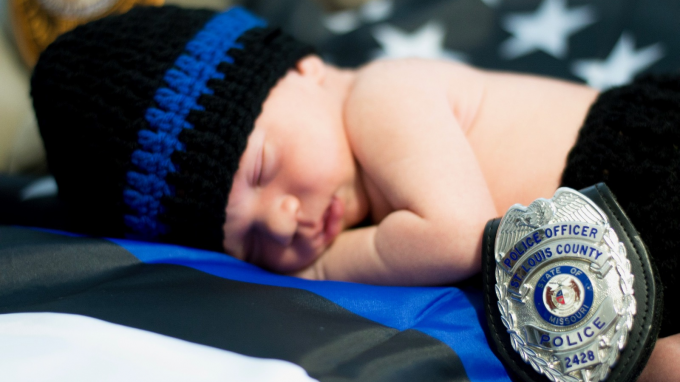 Our police family is definitely no exception. During times of trouble we are there for our officers and their families to lend the helping hands they may need. While we may not share those kinds of things here, we very much appreciate your support and donations to help alleviate the stress and strife. We encourage all members and supporters to join us at our police events to lend a helping hand from time to time. Event assistance, officer support activities and fundraising assistance are a few of the ways that we rely on our volunteers to pitch in to lend a hand. Check out our Volunteer Page for more information! Any monetary support you provide will go directly to the support of the St. Louis County Police Officers and their families. Information about how to donate to us may be found on our Donate page. Thank you to all of our donors. Without your support, our organization would not be a success! Have more questions? Want to join us for an event? Take a look around our site and please send us an email if you need more information or have any suggestions!